PHP - A Global Web Based Language. php language is web language which was originally belongs to Linux platforms.It is expanded as HYPER TEXT PRE-PROCESSOR .It was originally created by created by Rasmus Lerdorf in 1995.It almost used in all websites were Database is used and to process the script and result output will be in the form of HTML. php is open source software which is licensed under Apache Foundation. PHP is now installed on more than 244 million websites and 2.1 million web servers. don't get scared at once about SERVER.It's just a same computer which direct process coming from clients which has large number of memory units present. 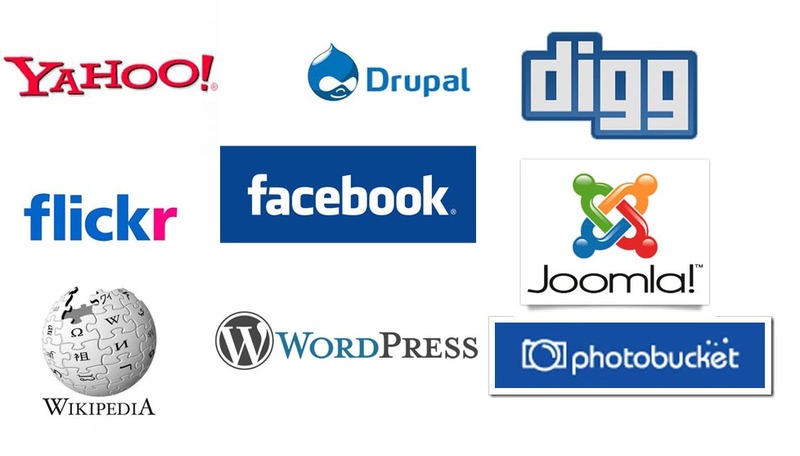 internet giants that uses php language. now you could think of the power of the language and it's uses. Whatever You update status in Facebook ,search for info's basically uses PHP language.there are lot of developers ahead moving with php language. 1)php language consist of numerous functions present inside them.that mean, you can utilize the functions to obtain the result from them and programmers are allowed to create and define their own function. 2)php language allows you to retrieve insert update database and could create dynamic web page contents as users likes.there is no restriction of designing in php. 3)easy portable language.even a kid could learn this language if You are well versed in object oriented language such as C,C++,JAVA. 4)finally If you could learn php You could define an algorithm like MARK- facebook,and there is no doubt that u too can create a social network sharing website with little more efforts and patience additionally some practical skills on java script language. got interest on php? let's start here. how to install php in local disk(your desktop or laptop) ? to run a php enabled page in your browser u need to install first a server. server is nothing but a program which is used process the request from the clients and throw back in the form of html dynamic formats. most of use windows platform so,i would personally recommend to use WAMP server. so,wamp server can be downloaded from the link. select appropriate versions 32bit or 64 bit version for windows and i would recommend you guys to select latest version of Apache and MySQL add-on packages.http://www.wampserver.com download link. download it first and install it.let you say the configuration that you have to do by next post. if you feel free please comment below. (c)-2013- s.shivasurya s-mail productions ltd.
thanks to sharing this post. The PHP offers smart way to develop any kind of website or web portal.